You already have enough on your plate. Leave the mortgage up to us. Who are we? We are Mortgage Lenders! When doing business with our team, our valued clients know exactly where their loan stands every step of the way. No surprises and constant communication always result in a smooth transaction. We understand many lives are on standby during the loan process and it is our goal to reduce stress by offering complete transparency of the transaction. You will always have multiple members of our team available to you. We reply to you seven days a week and welcome any questions, comments, or assistance. 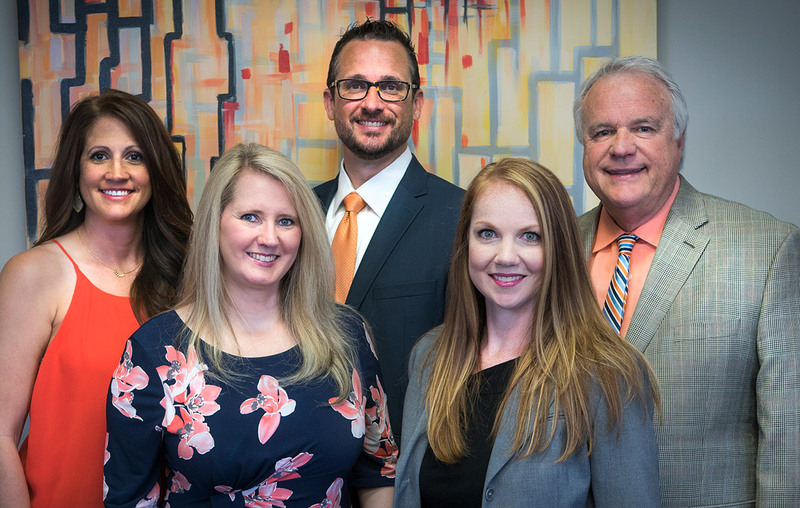 Our clients choose Scissortail Financial for a reason and it is our priority to ensure you are impressed with your experience! We frequently get asked, what makes Scissortail Financial unique? That is a great question, and we love answering it! This is the minimum standard for Scissortail Financial. We look forward to serving you when you are ready for a home loan.